Welcome to the latest Beach-Inspector update. This week, we are taking you to the Caribbean. The Dominican Republic is one of the most popular long-haul destinations for vacationers from German-speaking countries. In fact, with more than 4.8 million international tourists a year, the country is one of the most important destinations in the Caribbean. 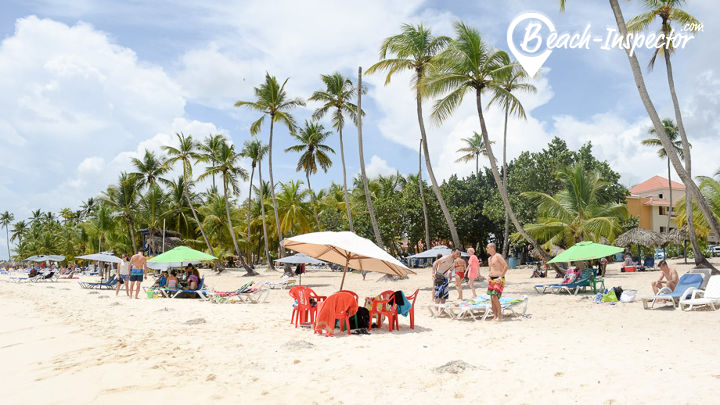 Beach-Inspector's conclusion ("many advantages and few disadvantages") after analyzing the Dominican Republic's beaches is that these beaches are very beautiful. 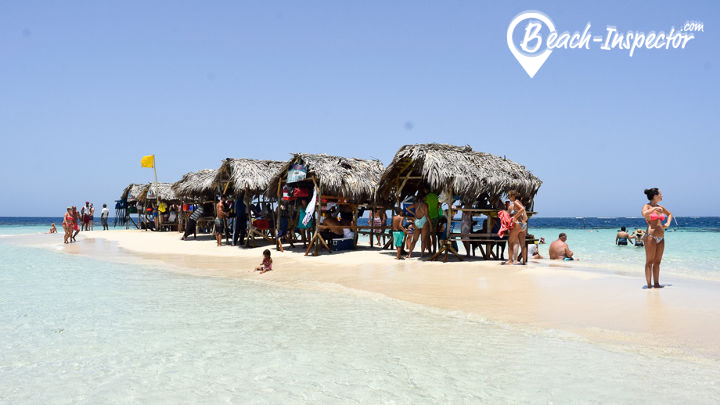 Both vacationers looking for comfort and those looking for luxury as well as true beach explorers will enjoy staying on the island in the Caribbean. Is the destination relevant to tourists (both nationally and internationally)? How high is the Google search volume (both nationally and internationally)? How interested is the travel industry in the destination (e.g., marketing)? Can the destination help offset seasonal fluctuation (e.g., destinations for the winter)? Can the destination provide inspiring content (e.g., magnificent beaches, highlights)? Prior to each analysis project, we ask ourselves the above questions to estimate how the destination can influence our company's development. 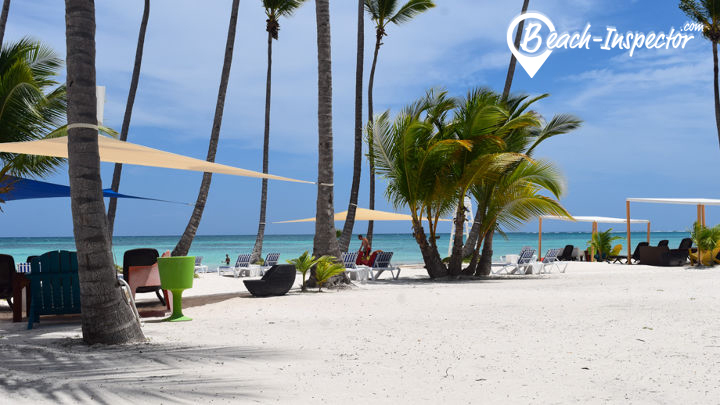 We based our decision to focus on the Dominican Republic primarily on its marketability (i.e., on many potential clients), on the international search volume, and – last but not least – on the attractiveness of the beaches. Click here to go to the beach! Remember this is only a small selection. 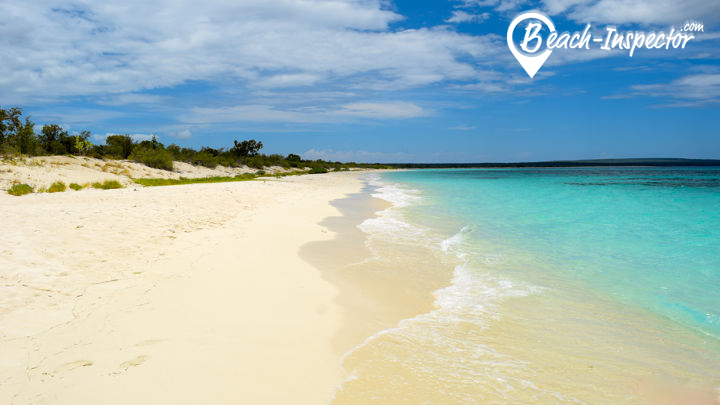 You can now find all beaches in the Dominican Republic on Beach-Inspector. Click here! 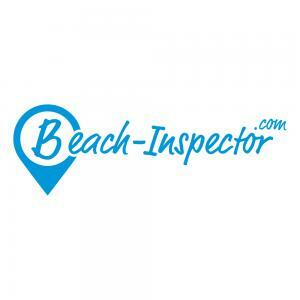 Please register in order to see the complete profile of Beach-Inspector.